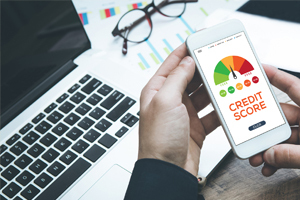 This standardised score is a numerical representation of your previous credit relationships and acts as a barometer for future credit providers on whether you would be a trustworthy borrower. When you make repayments on time and don’t go into debt, your credit score is generally in a good place. However, when you miss repayments, default on loans, or declare bankruptcy, your credit score can be destroyed in an instant. So how do you repair your credit once it’s been damaged? There are actually many different ways you can get on top of your financial situation and repair your credit so that you can get better interest rates. Let’s have a look at the best ways to improve your score. Firstly, you will want to understand exactly how much you owe and to whom. If you have a lot of different accounts with a lot of different credit providers, this can be a daunting task. One of the best ways to get a snapshot of how much you owe is to get your credit report from a credit bureau. The two main ones in Canada are Equifax and Transunion. 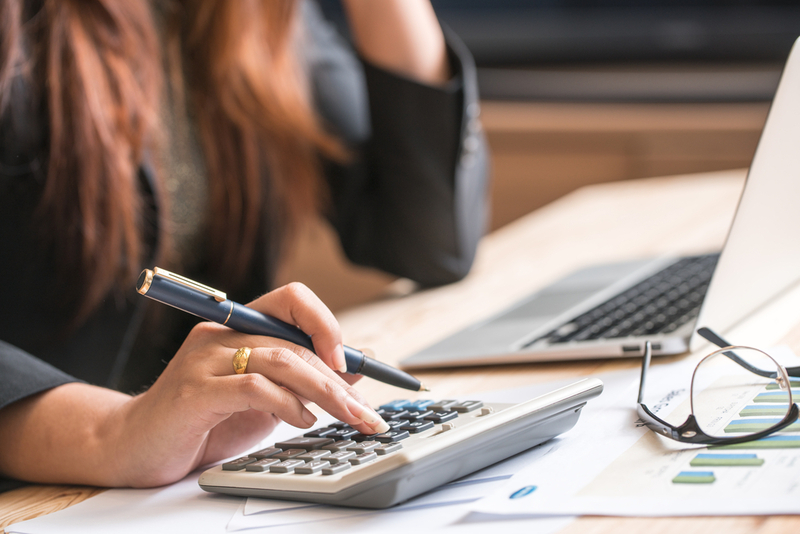 Canadians are entitled to receive a free credit report, however, the credit bureaus usually make this process take up to 10 business days to complete. If you cannot wait, both credit unions offer premium memberships that give you instant access to your credit file. Something to be aware of is that your credit score will likely be different across the two bureaus, as they put emphasis on different aspects of your credit history which will affect the final score. Once you have a complete picture of what you owe and to whom, it’s time to make things easier for yourself. Consolidating all of your various lines of credit is a great way to make clearing your debts a lot simpler and more manageable. This involves combining all of your debt into one large loan with a single provider so you only have to make one repayment each month. This process usually involves your new credit provider loaning you the money to pay off all of your other existing debts, and then you repay that loan to them moving forward. The good thing about this option is that many financial institutions have special discounts and promotions for credit balance transfers and debt consolidation, so you just need to shop around to find the rate that works best for you. Probably one of the hardest things to do when trying to repair your credit is to limit your use of your credit card. If you restrict yourself to your debit card or cash, you can be confident that you are only spending money that you actually possess, instead of relying on credit from a credit provider. This encourages you to cut back on your spending and be more mindful of each purchase, which will also help you save more over time. However, you should not close all of your credit card accounts because you are not using them. Assuming the balance is at zero (or close to it), it is actually a positive sign to credit providers to see that you have open credit accounts with low balances. One of the biggest impacts to your credit score is making on time repayments. Of all the different factors that contribute to your credit score, your payment history and making timely repayments makes up 35% of it. This is the single largest contributing factors, and so should be the most important thing to focus on when wanting to rebuild your credit. One simple and effective way to make sure your repayments are on time is to set reminders for yourself in whatever way works for you. This can be recurring reminders on your cell phone, your computer, sticky notes on the fridge, or any combination. Another really simple way to take the hassle out of remembering to make repayments is to set up automatic transfers within your online banking. Most financial institutions allow you to schedule transfers on a recurring basis, so use this to your advantage and schedule your credit repayments ahead of time. One thing to be careful of with this option is to make sure you have enough money in the debited account to cover the transfer, otherwise you could run into overdraft fees. Building on the above tip, making sure you are making regular and on time repayments is the best way to rebuild your credit. Your credit history is primarily made up of previous credit accounts you have held and whether your payments were made on time. Late payments can cause a ding in your credit score, whereas completely missed or defaulted payments can tank your score very quickly. 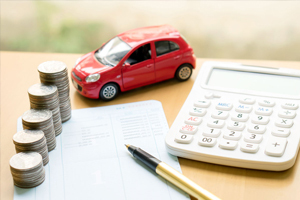 An excellent option for having a credit account with regular repayments is to take out an Auto Loan Solutions car loan. We negotiate with Canada’s largest banks and credit providers to secure the lowest possible interest rates for our clients, and we take on any level of credit guaranteed. Having a credit account with a reputable institution is also a positive sign for many lenders, and making on time repayments is even better. 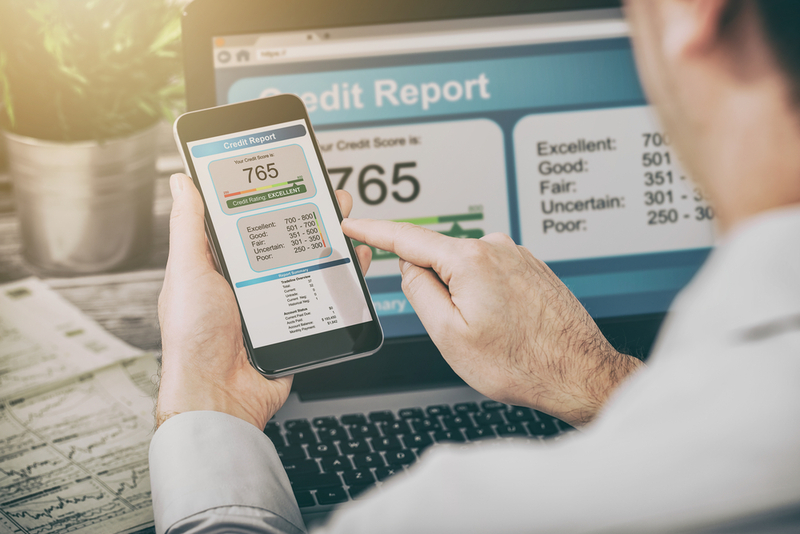 Another thing you can do to make it easier to improve your credit score is to shop around for the best rate when looking to open a new line of credit. Hard credit checks are performed by any credit provider when you make an enquiry with them. Too many of these in a short space of time and your credit score will suffer. Fortunately, credit bureaus group hard credit checks together within the space of 30 days that are made for large credit loans like car loans, mortgages, and student loans. This means you are able to shop around with a range of different credit providers and only have one credit check actually impact your credit score. This encourages you to find the best interest rate you can, and is actually a good sign for credit providers as it shows you are a financially savvy customer. If you simply take on the first line of credit that is given to you, you may end up with a rate that strains your finances uncomfortably. If this rate is too high, you might even be forced to default on a loan which will put you back to square one when it comes to rebuilding your credit score. The second largest contributing factor to your overall credit score is how much you actually owe on your various credit accounts. Making up to 30% of your credit score, your outstanding balances on your various credit accounts is an important metric for your credit history. Specifically, the amount of credit you have access to and the amount you have actually used is crucial in determining your score, and this is known as your credit utilization ratio. Credit bureaus generally like to see a ratio no higher than 30%, which means you should aim to only use 30% of the total amount of credit you have access to at any given point. For example, if you have a credit card with a $1,000 limit, you should try to make sure that you only spent $300 on it on average. Of course, sometimes you need to make larger purchases that will push you past that limit. If you ensure your balance is back to the $300 mark or better before your statement date, your credit score will not suffer and can actually improve. Another metric that the credit bureaus and credit providers will take into account is how long you have been a credit user for. Generally, in your home country, you will begin to generate a credit history when you open your first credit card, start paying for your own cell phone bill, or take out a car loan for your first set of wheels. This typically happens for most people between 18-20 years of age, which sets you up well for a healthy credit history later on in life. However, if you are a newcomer to Canada, you will not have any credit history upon arriving and will have to start from scratch again. This is because credit bureaus do not transfer credit histories internationally, as credit lending criteria and the factors that determine your credit score will likely differ between countries. The first thing you should do when you land in Canada is set up a cell phone contract with a mobile provider. These accounts are generally a lot easier to set up without a credit history, as they are relatively low risk for the credit provider and are an essential part of modern life. Setting up a guaranteed credit card is also a great idea for new Canadians. These cards are lines of credit with a financial institution where you have given them the actual money beforehand, and then they give you a credit card with that amount as the balance. Thus, you have “guaranteed” the balance of the card with the credit provider, but it will help build your credit history moving forward. Many new arrivals to Canada will also require a car to get around this beautiful country. 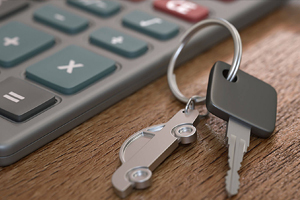 Taking out a car loan is an excellent way to show responsibility with credit and get you on the road fast. 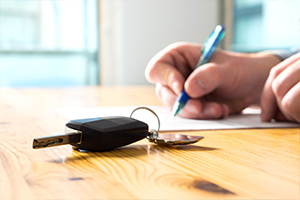 Auto Loan Solutions specialises in assisting recent immigrants with securing low interest rate car loans with no credit history. We have a fleet of over 7,000 brand new and certified used cars to choose from, and will deliver your new car anywhere completely for free. Contact us today and let us help you build a new life in Canada. Rebuilding your credit score takes time and patience, but is one of the most worthwhile things you can do for you and your family’s future. A good credit score allows you to secure the lowest interest rates on credit accounts, get approved for mortgages and rental properties, and is a positive sign for any potential lender. 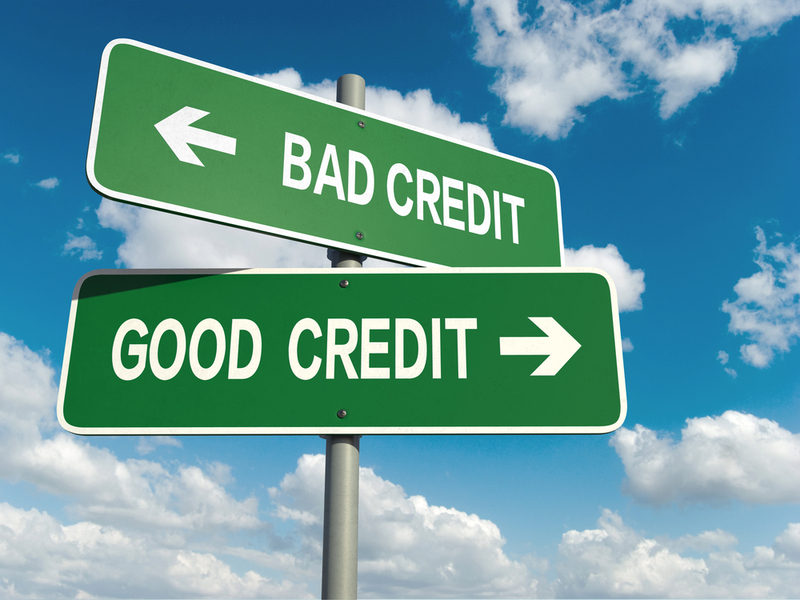 Follow our tips above and you’ll go from no credit to a very healthy score in no time!